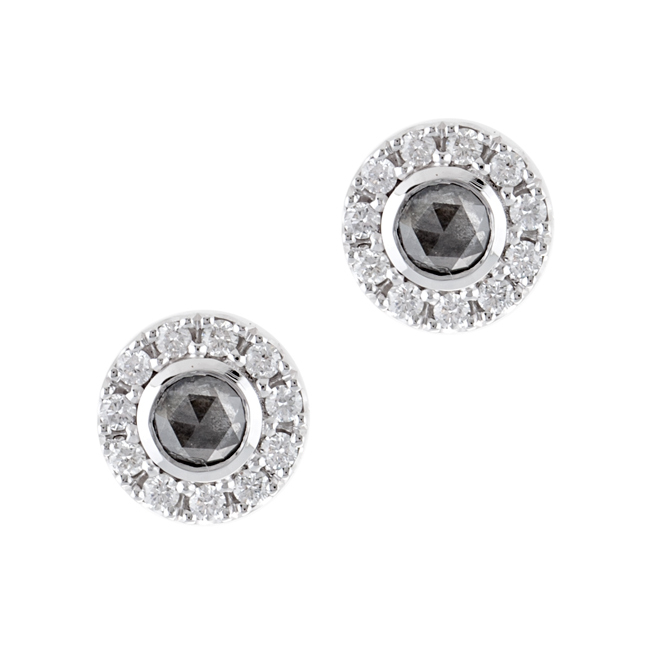 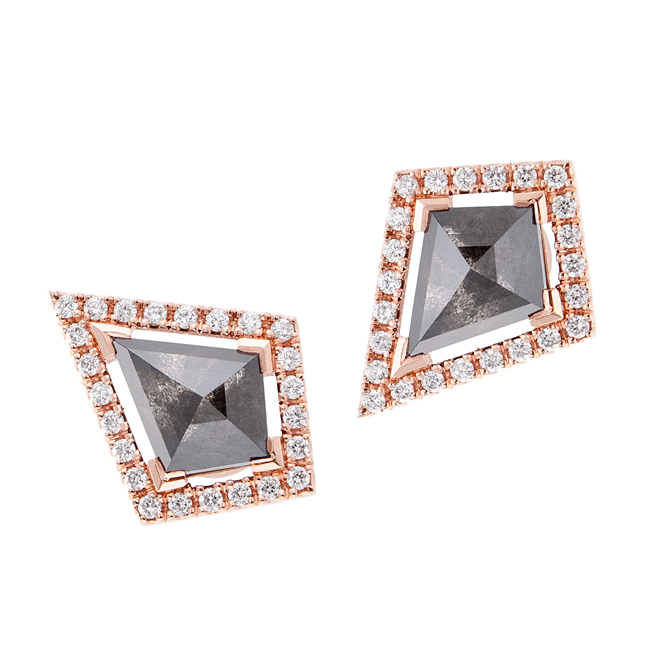 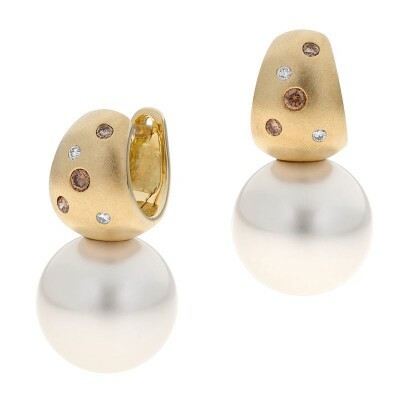 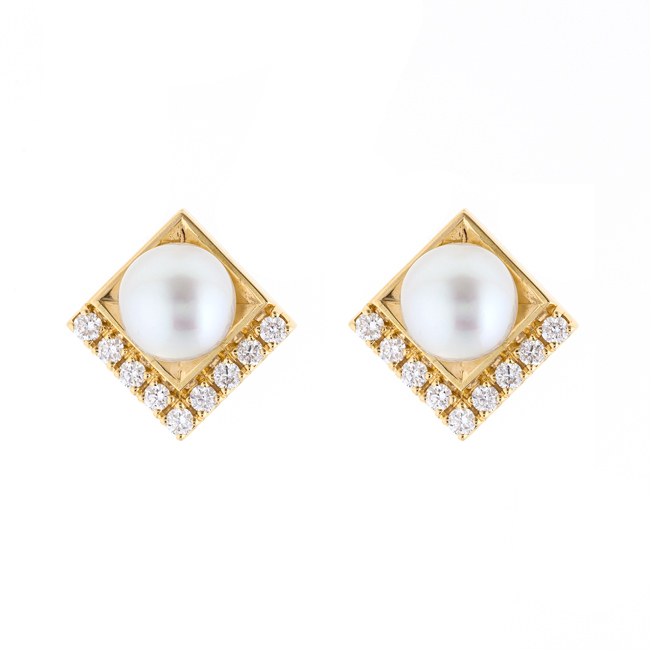 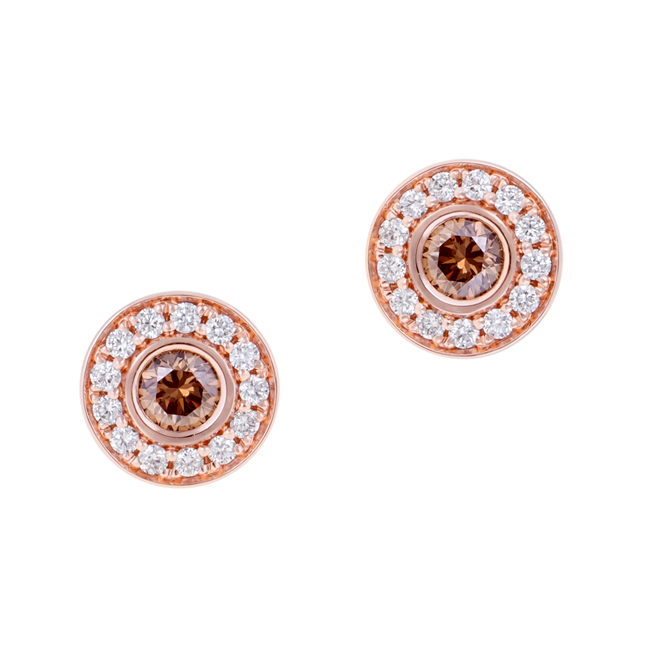 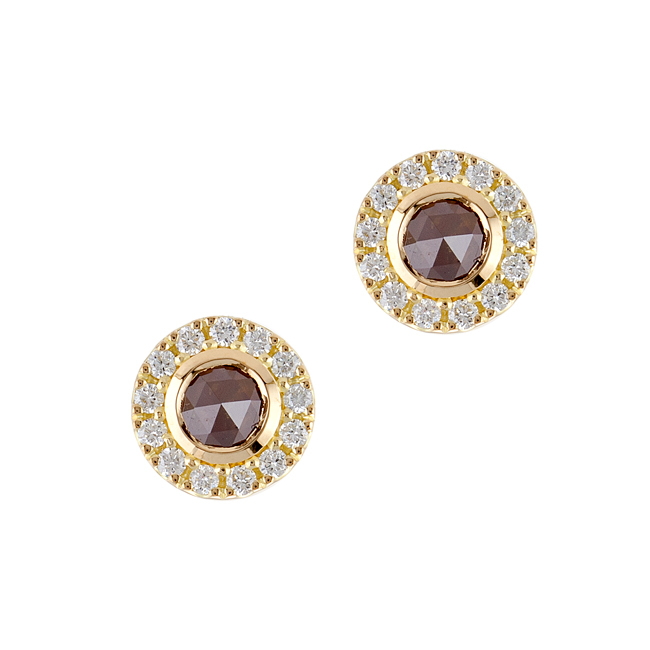 Our beautiful diamond earrings have been designed to dazzle and catch the light every time they are worn. 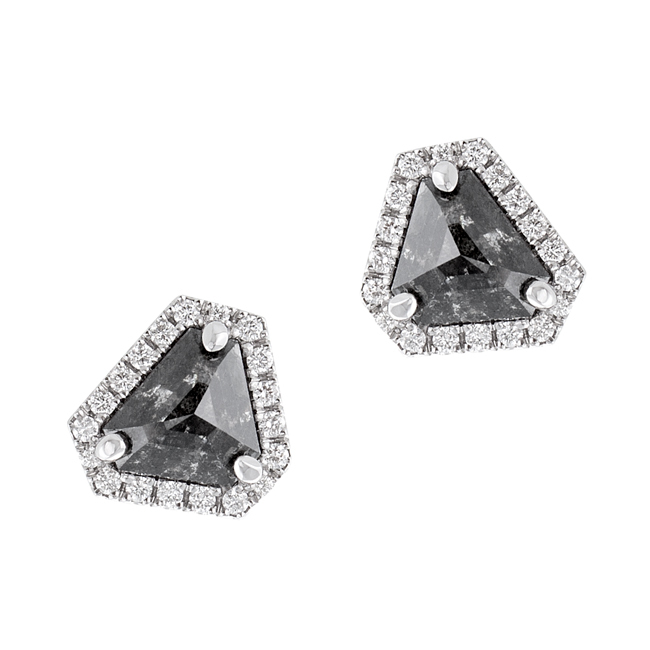 Studs, hoops and hanging statement earrings are all featured in our earring collection, with only the finest diamonds being selected to star in these designs. 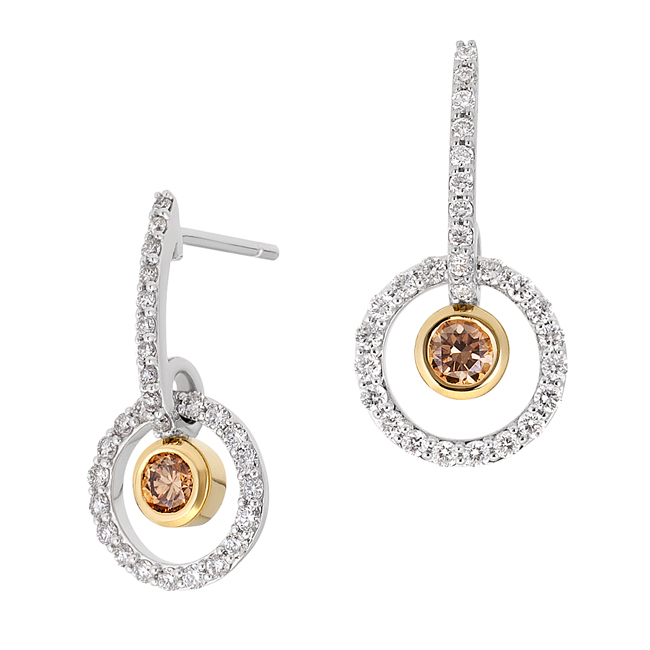 Pink Argyle diamonds, champagne diamonds, alluvial diamonds, yellow diamonds and of course brilliant white diamonds are set in the finest gold, ready to be worn by you or your loved one.